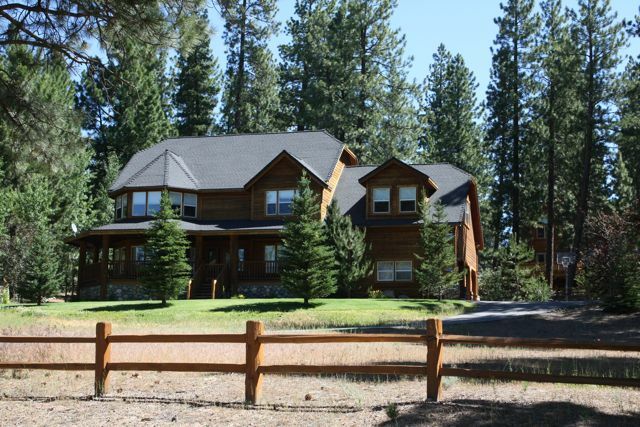 Located about 6 miles northeast of downtown Truckee, Cambridge Estates is a secluded and peaceful mountain neighborhood. 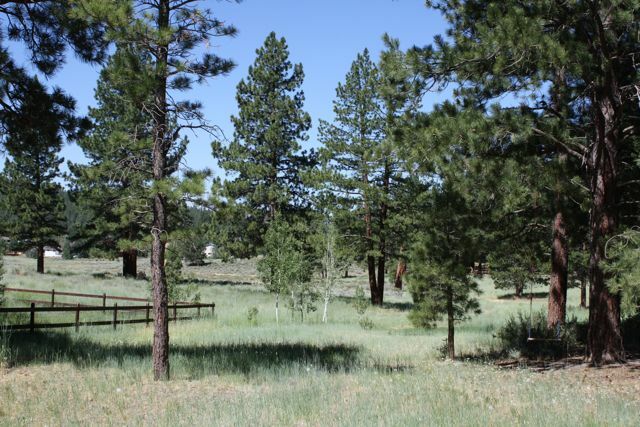 Nestled among the gently rolling hills in the quiet community of Glenshire, this small subdivision is comprised of attractive mountain homes on ½ to full acre parcels, some zoned for horses. In addition to established residences, in Cambridge Estates you’ll find spacious new construction with gorgeous mountain architecture and luxurious finishes. Home prices range from the $500,000s to around $1,000,000. This neighborhood is ideally located. 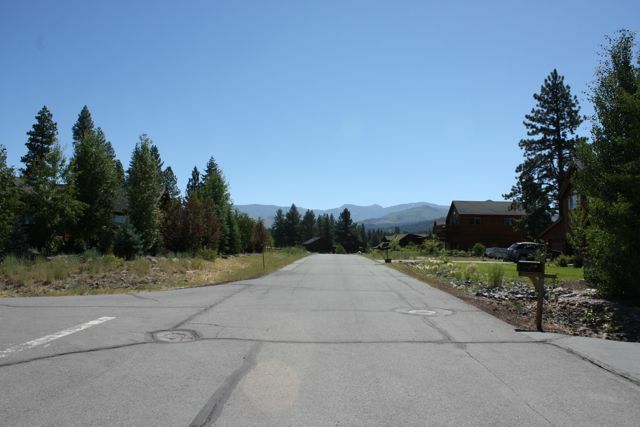 Although it feels like it’s away from it all, it’s really just a quick drive to downtown Truckee for shopping and dining. 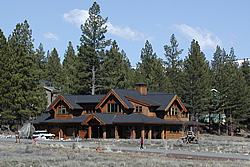 The major north Lake Tahoe ski areas are also just minutes away. Additionally, Reno, NV, for shopping and employment opportunities, is an easy 30 minute drive down Interstate-80. Water sports abound at nearby Boca and Stampede Reservoirs. There is great fly fishing along the Truckee River that passes just to the east. Mountain biking, cross country skiing, horseback riding and hiking trails wind through the surrounding mountains and are easily accessible from Cambridge Estates. 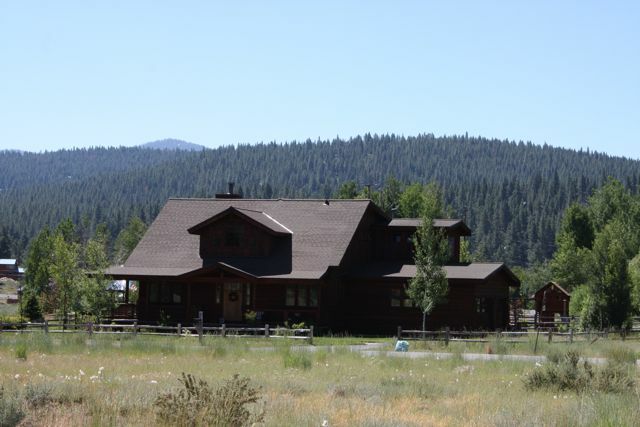 With Glenshire Elementary, a great neighborhood elementary school, a day care center, and a general store all within walking distance, and the nearly limitless recreation opportunities of the Sierras, Cambridge Estates is the ideal Truckee home choice for your families’ mountain lifestyle.